Olga and Patricia met in 2011 as contributors of a Portuguese wine magazine, but only in March 2013, during a dinner, did they shared their professional goals about the wine world. With the same background (Law) but different knowledge and experiences in the wine sector, they realized that they had the same expectations and complementary points of view and that they could do something interesting with it. Their big adventure had just begun! After one year of many conversations, meetings, business plans and frequent brainstorming, blend | all about wine was born as an online communication company of Portuguese wines, that works in three synergetic activity areas which have English as their main language. 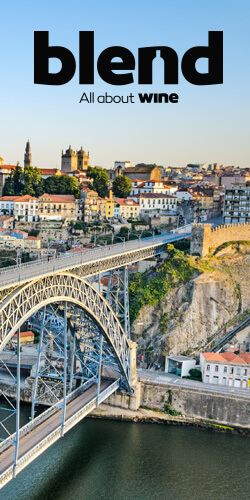 Design and trade of several wine touristic programs, which will happen in all the Portuguese wine regions but with the initial focus in the Porto city and the North of Portugal. 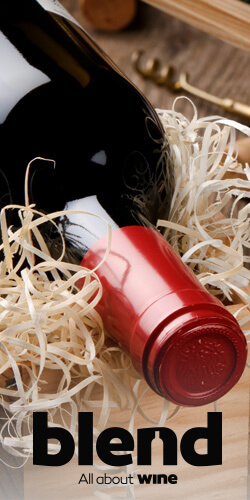 Communicate in English so that Portugal can become part of the global online wine community. blend | all about wine‘s genesis has Sarah Ahmed’s (The Wine Detective) direct influence as well. In fact, her knowledge, her professional attitude and also her increasing passion and devotion to Portugal and Portuguese wines have become an important source of inspiration for the creation of the project. Nevertheless, blend | all about wine would not be possible without our talented and passionate team of writers, tasters and other professionals, coming, for now, from three different countries – Portugal, Great-Britain and Finland. Portuguese wine is the great touristic potential and the key-product that should be communicated internationally by Portugal as a touristic destination (this is the result of a study made by IPDT, a Portuguese Tourism Institute, published in February at the IX International Tourism Forum 2014). Welcome to Blend | All About Wine!